Fuel Consumption for your 4x4. 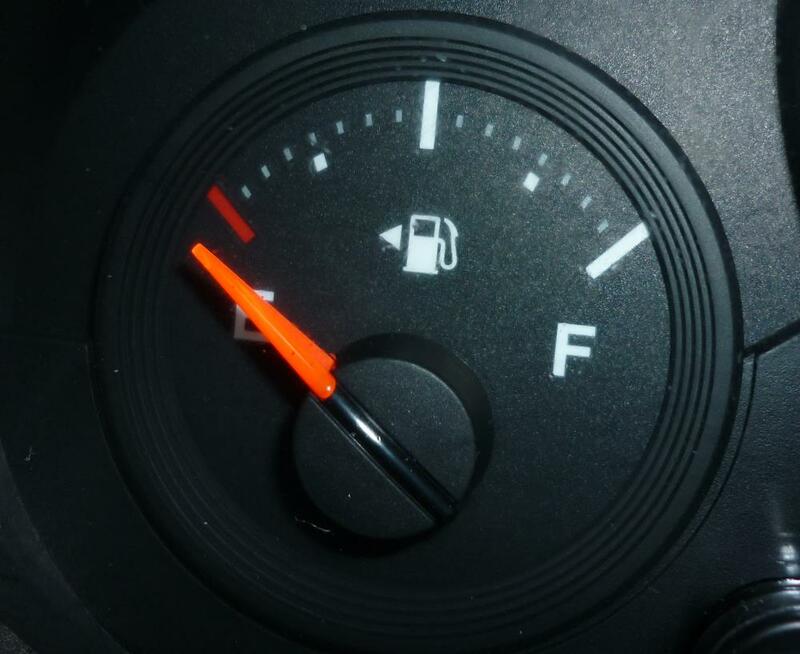 Going on long trips or touring it’s wise to work out fuel consumption, litres required for the trip and the cost of fuel to work out a travel budget. If the trip involves a lot of soft sand tracks the fuel usage will be far more than other terrains. A vehicle with 13 litres to 100 km on the highway could use up to 22 litres per 100 km in sand just to give you an idea of the difference in terrain fuel usage! If the trip you are planning takes you into the outback or far north then getting an idea on the petrol/diesel price per litre is a must as it can be 50 c or even more expensive per litre. Outback fuel is not cheap! Fuel quality really varies from fuel stations, I will not give up names but there are a few I would never ever use as I just DO NOT trust their diesel/petrol and these are right here in Perth. The same goes for in the bush and small town fuel stops, most are good but beware. Filling up during or just after a fuel tanker has been and emptied is not the best idea as the refilling action causes the settlement on the bottom to stir up mixing with the new fuel. You can't know when one has just been but if you see one there unloading take caution! I also recommend using the premium fuels versus cheaper fuels, it’s better for the engine and will give you more kilometres for your hard earned $$'s. doing it just once for the first time won't make any difference, it needs to be used for about 5 full tanks before you will notice a real difference. Use the kilometres travelled divided by litres used. 20.00 * 13.54 (the above litres per 100 km) = 270.80 litres required. Keep in mind different terrain will use more fuel; this is based on high way driving fuel consumption. Leave Fuel Consumption And Go 4 Wheeling In Western Australia.